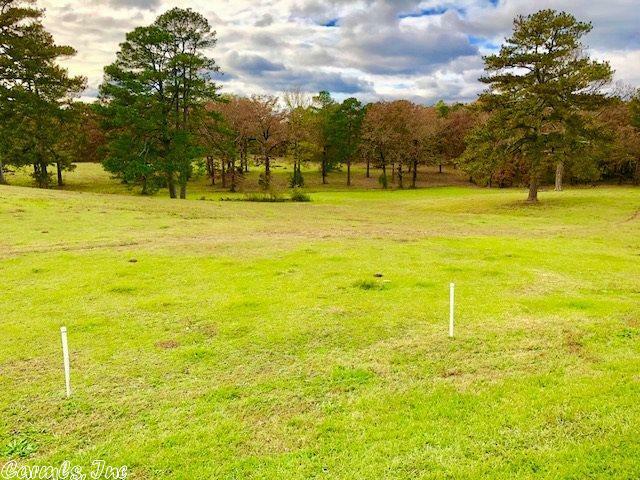 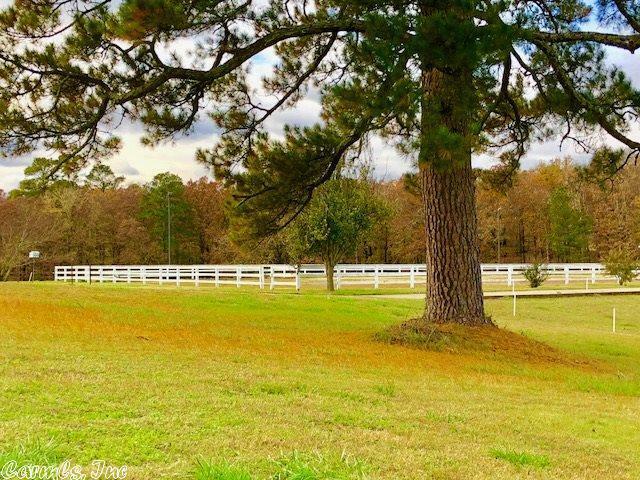 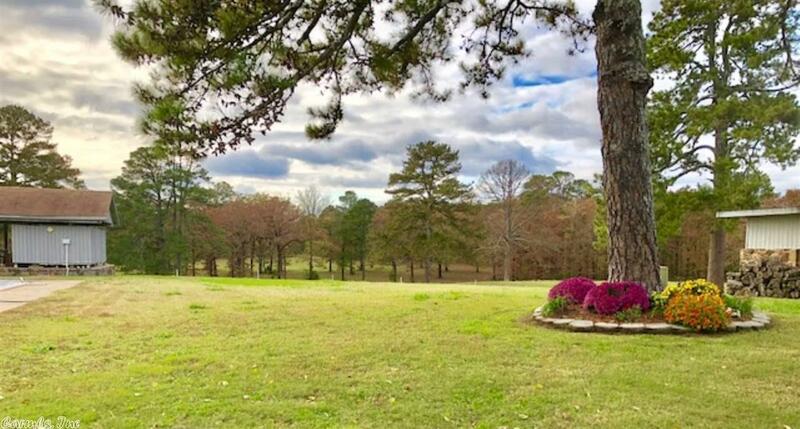 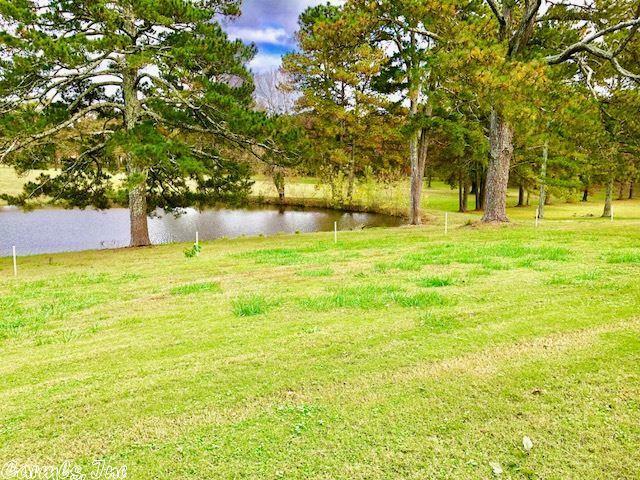 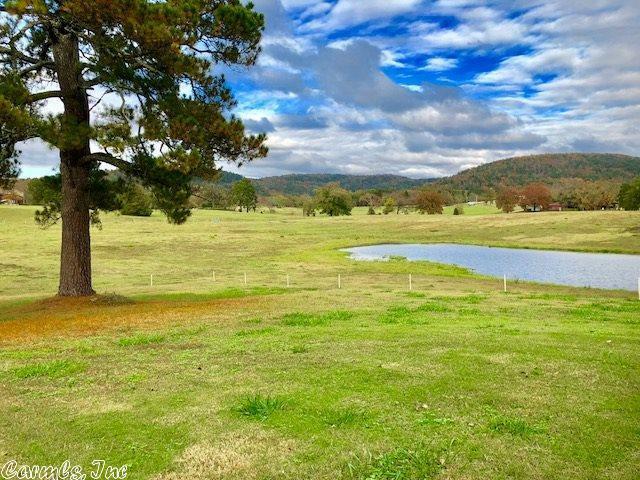 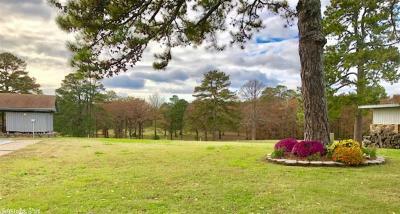 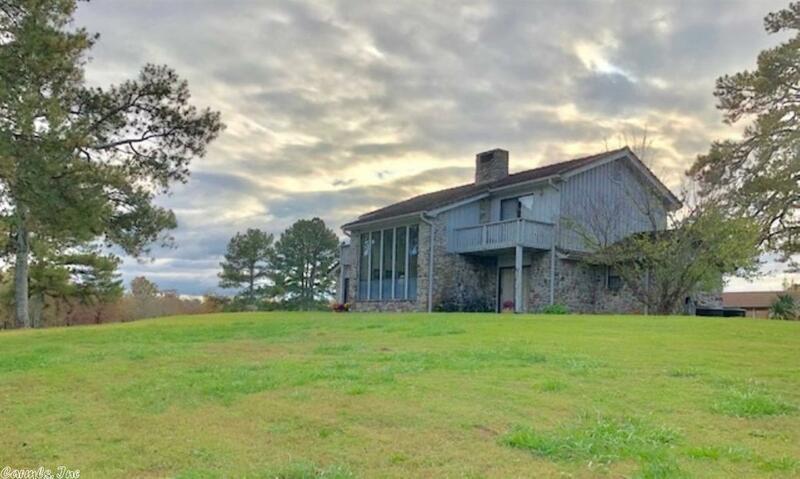 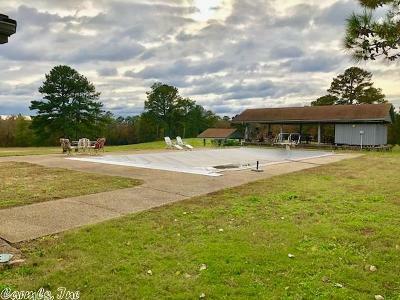 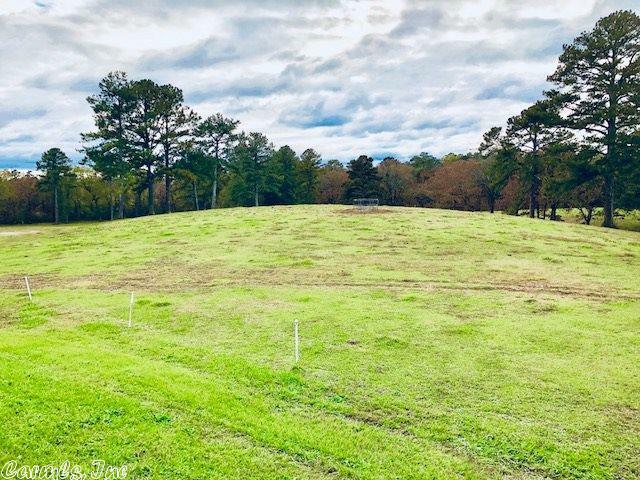 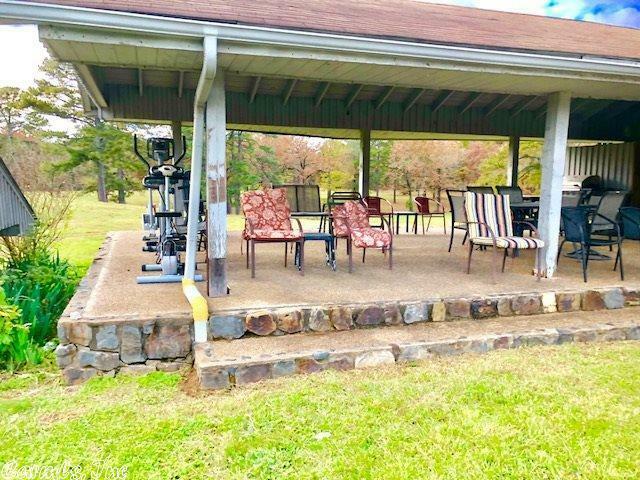 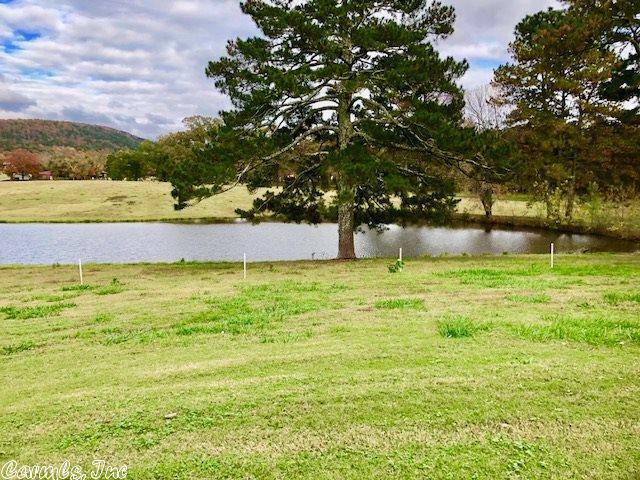 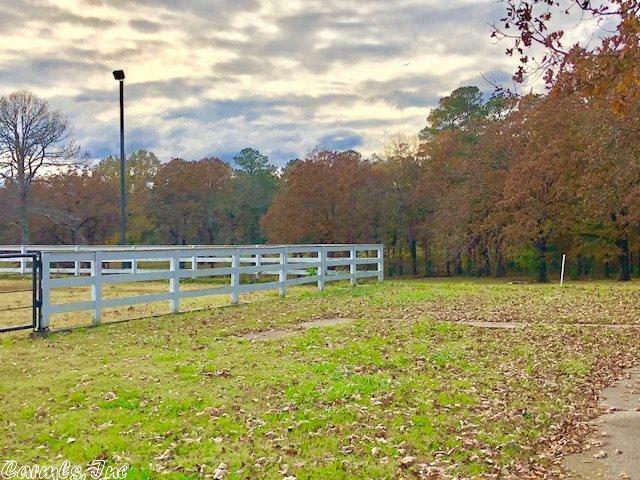 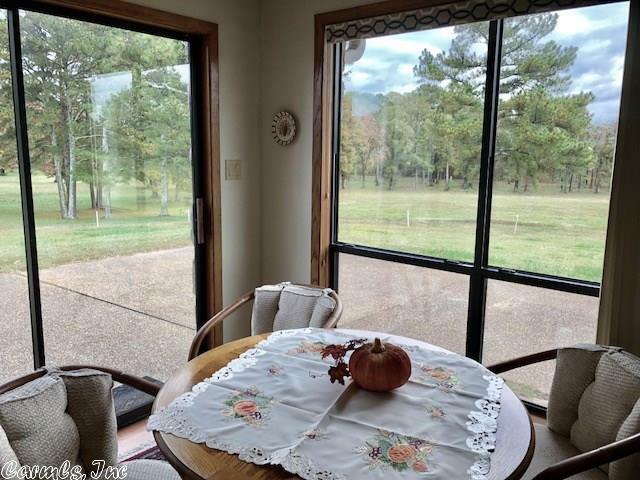 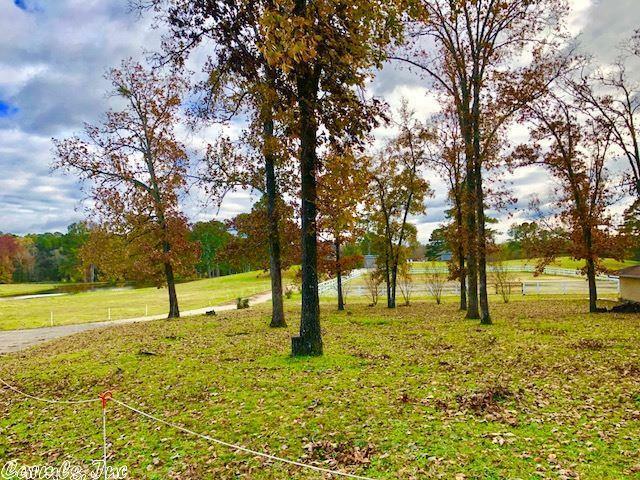 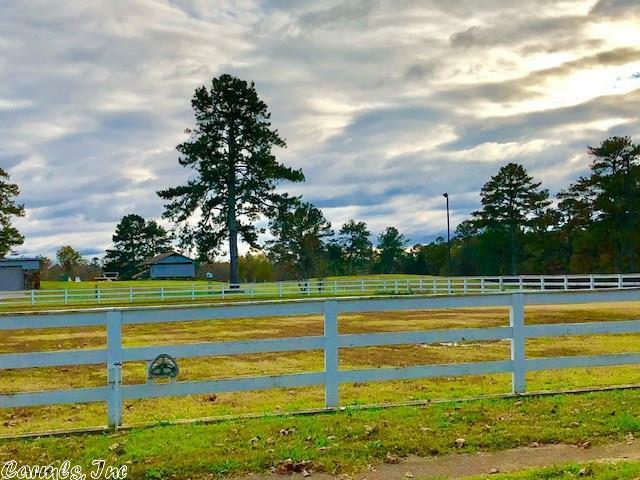 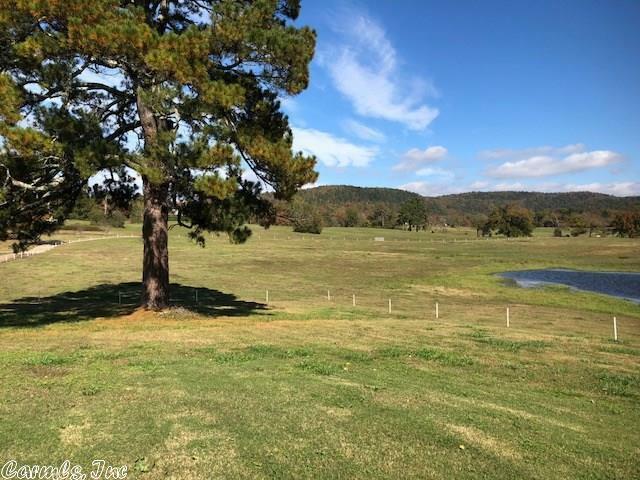 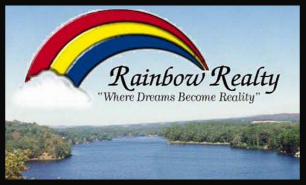 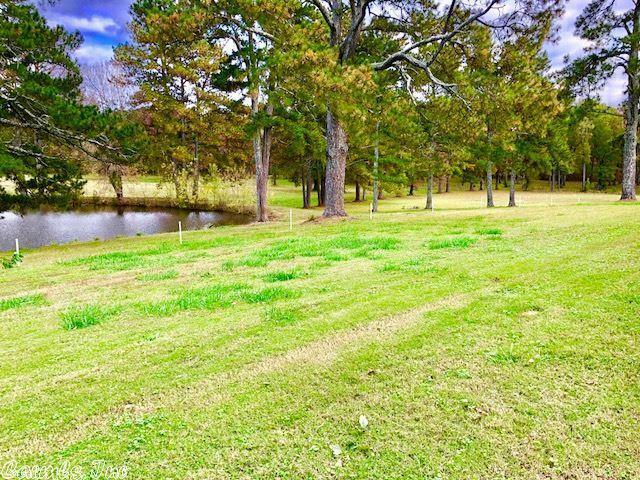 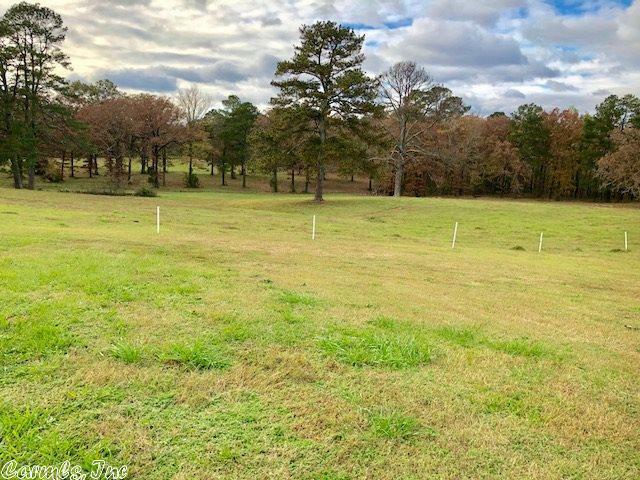 ABSOLUTLY BEAUTIFUL 79 ACRE RANCH!!! 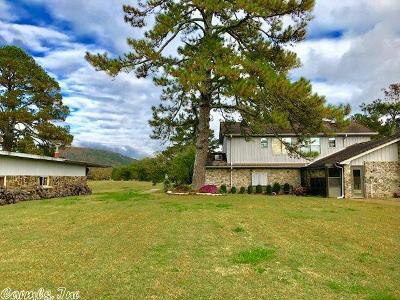 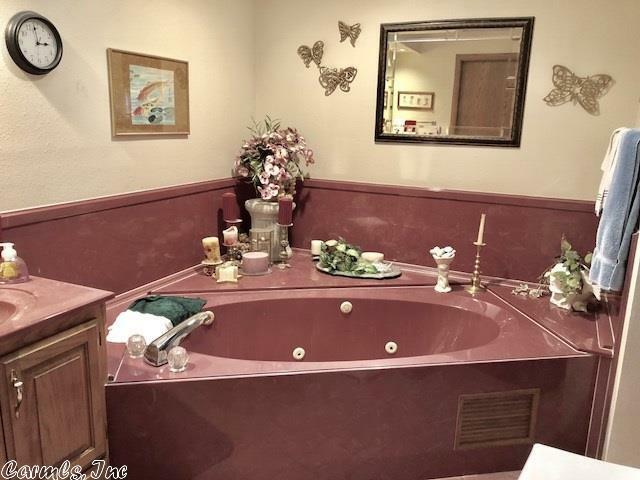 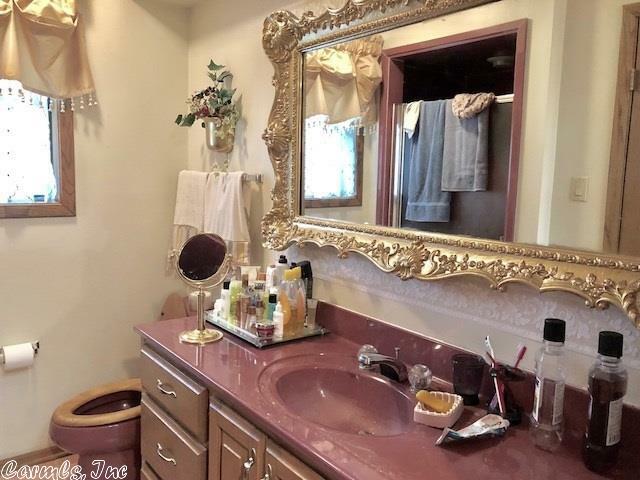 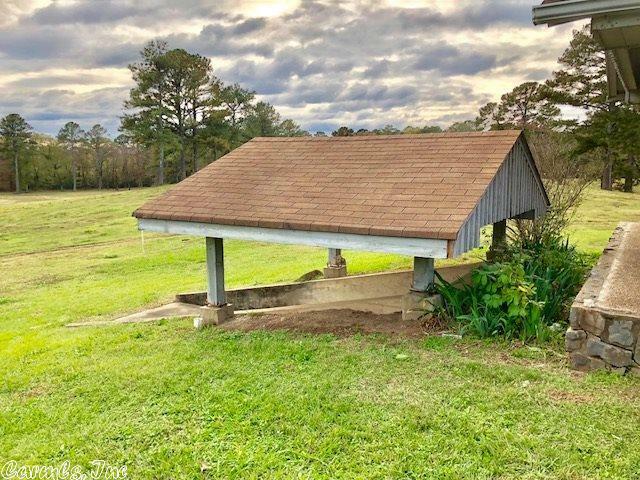 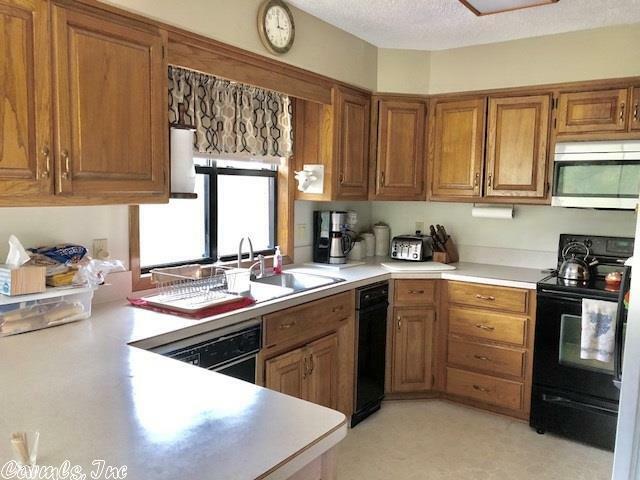 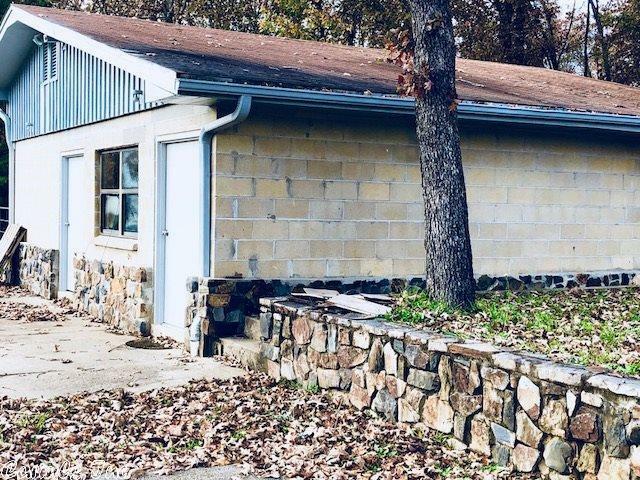 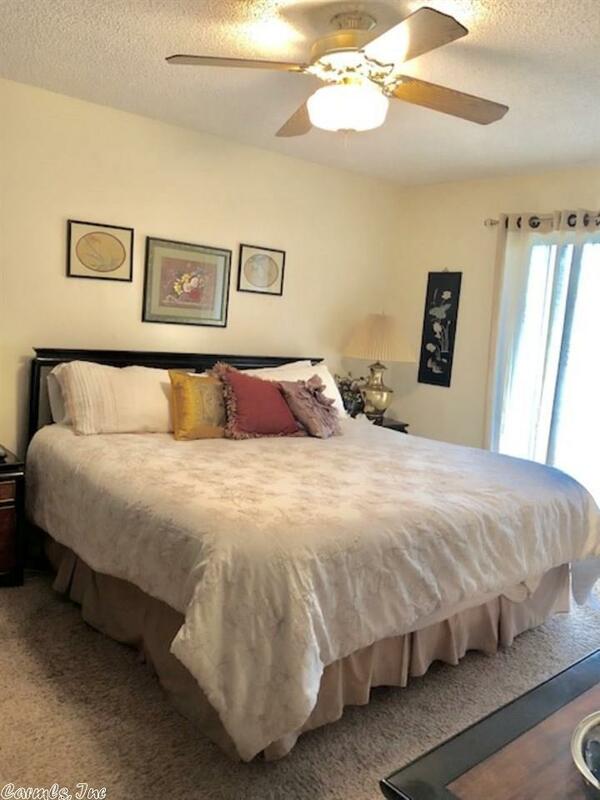 3500 SQ FT FARM HOUSE, 3 BEDROOM 3 AND A HALF BATH! 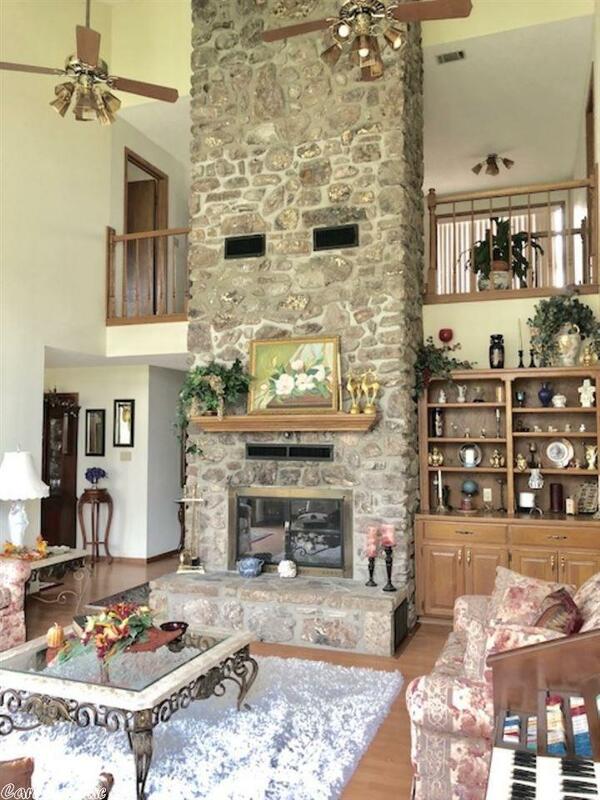 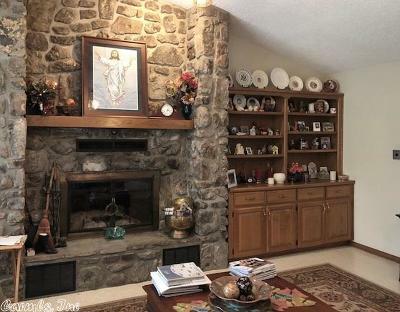 2 STONE ROCK FIREPLACES , VAULTED CEILINGS! 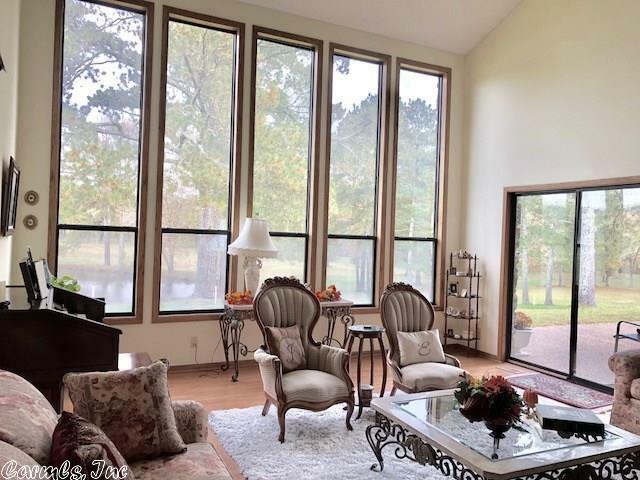 GREAT ROOM! 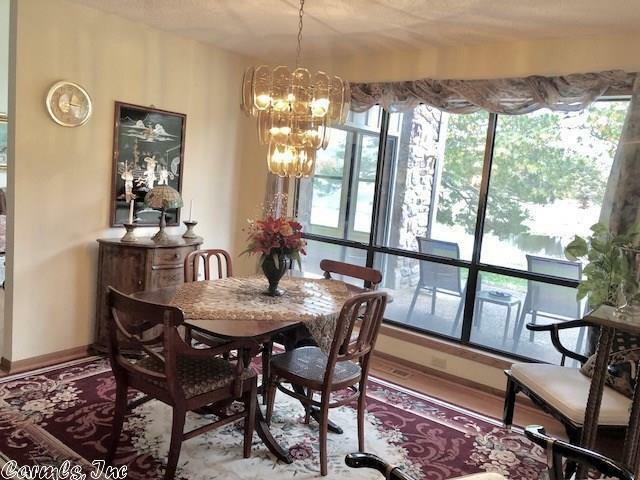 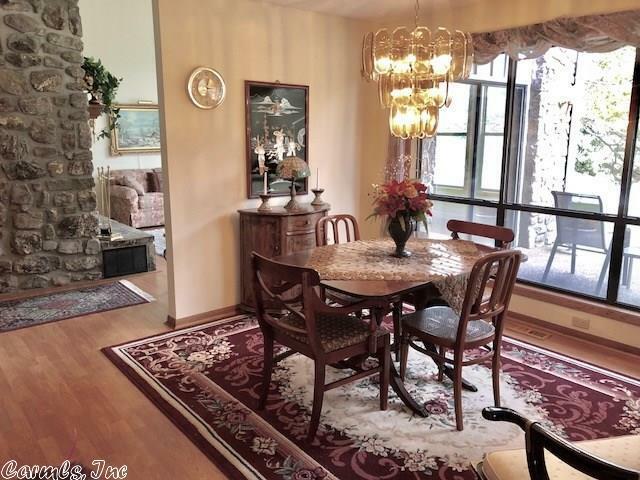 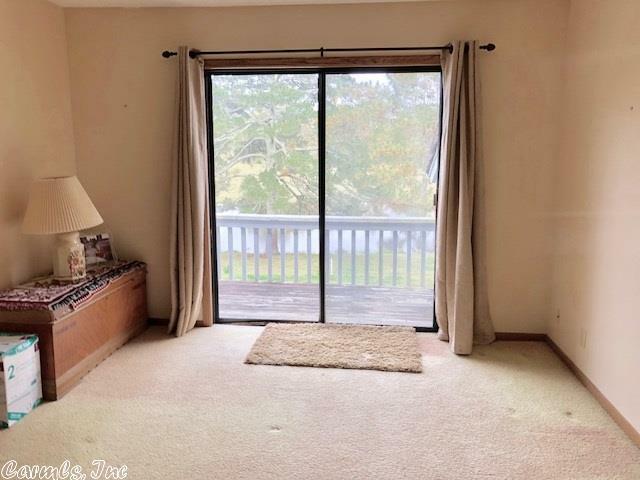 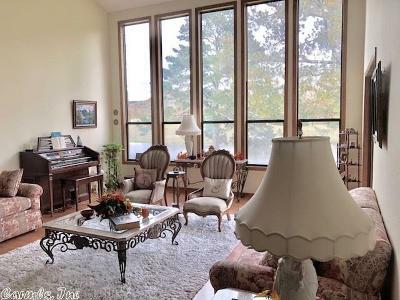 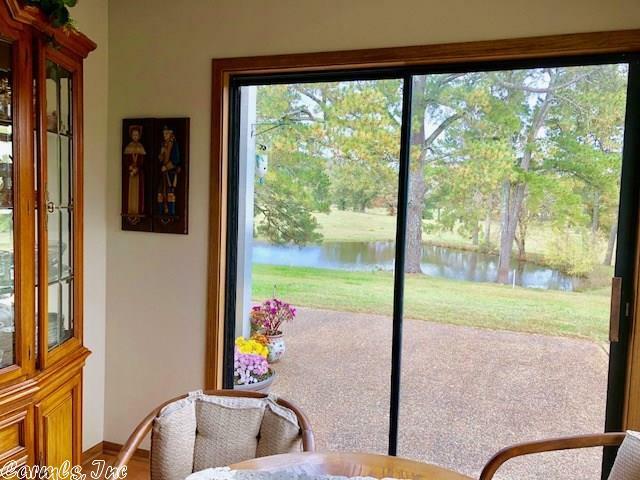 LIVING ROOM WITH HUGE PICTURE WINDOWS THAT LOOK OUT OVER THE HUGE POND AND A PANORAMIC VIEW OF THE MOUNTAIN RANGE! 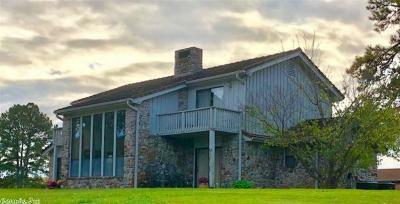 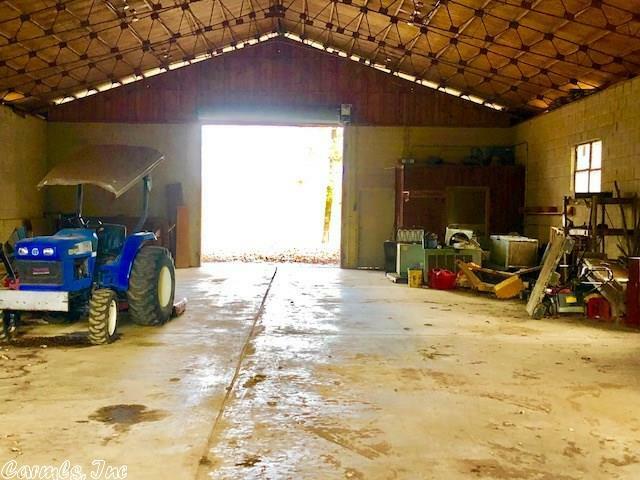 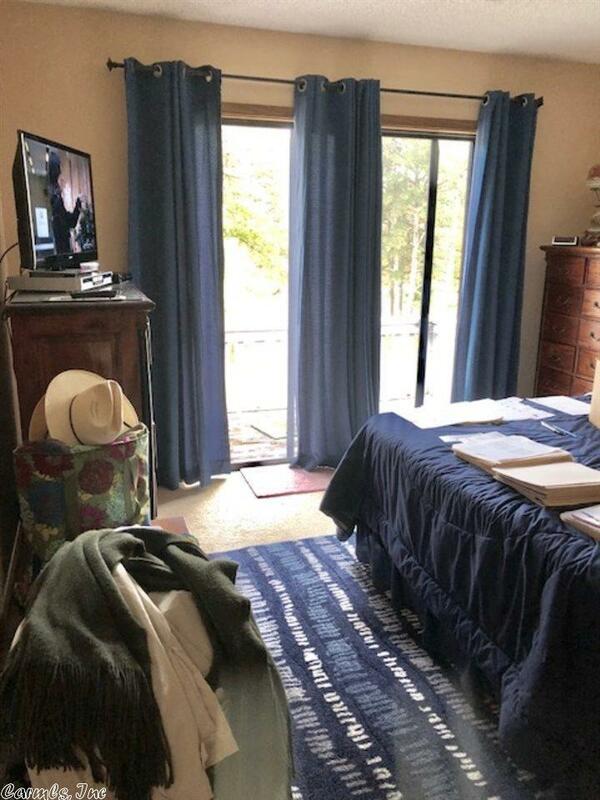 THIS PROPERTY ALSO HAS A APARTMENT GARAGE, A TACK HOUSE ROOM , BARN, RIDING ARENA, HUGE SWIMMING POOL , CABANA AND LARGE UNDERGROUND SHELTER. 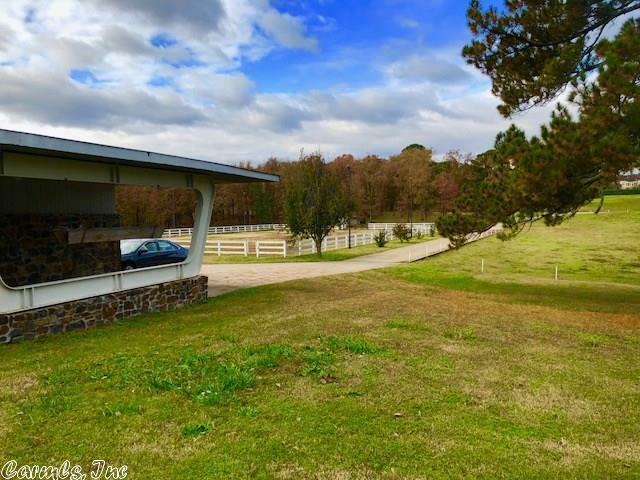 YOU WILL LOVE STARTING YOUR OWN RANCH HERE JUST BRING YOUR HORSES AND CATTLE ITS ALL SET UP AND READY!